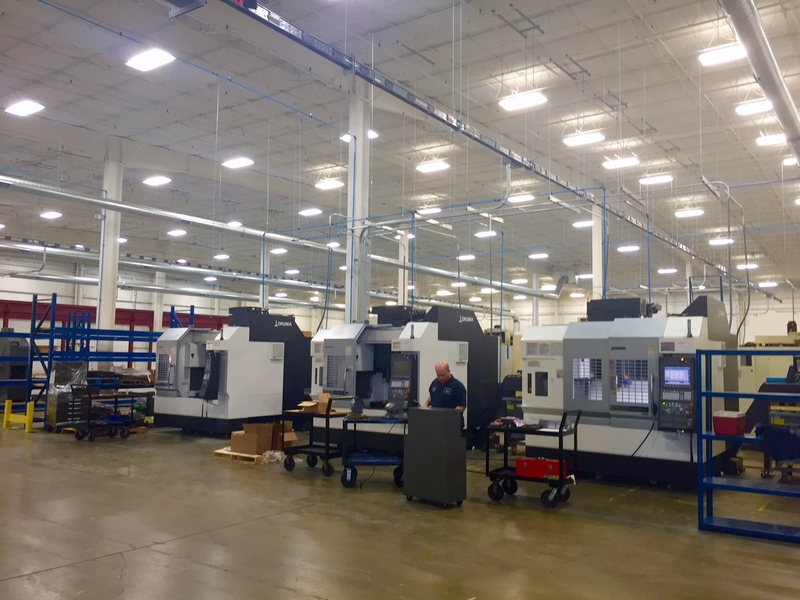 Our 60,000 square foot facility is loaded with the latest technology to help us meet our customer's expectations. We not only machine and manufacture, we do so much more. For example, assembly, design, testing, and system integration. 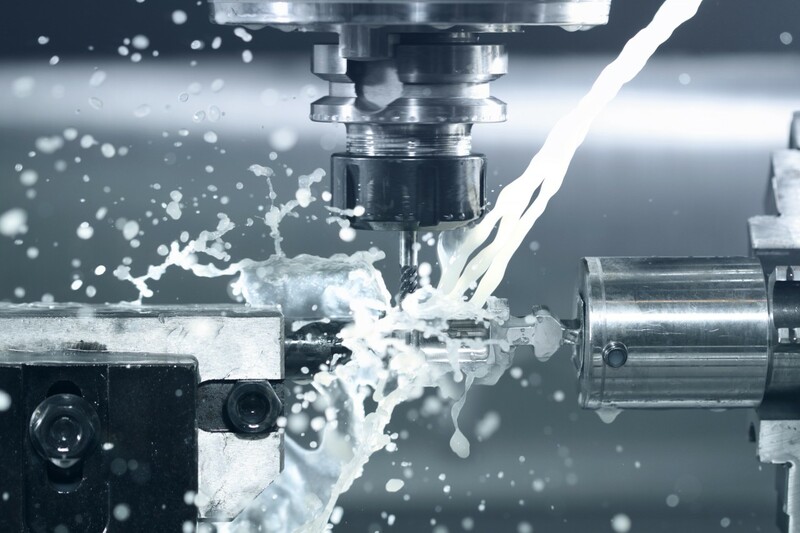 We use CNC technology for milling, turning, grinding, water jet, and wire edm. 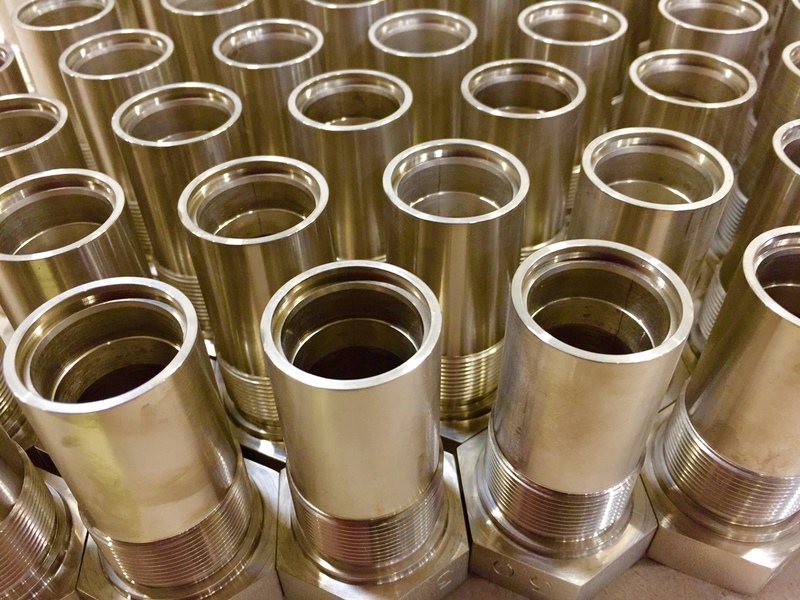 Quest Specialty Products is a production machining and manufacturing enterprise dedicated to meeting our customer’s expectations. We manufacture parts, assemblies, and systems for many different industries. Some of which include, automotive, transportation, energy, aerospace, medical, and general industry. We use modern technology combined with a dedicated, highly-skilled, workforce to achieve and exceed our customer’s needs.